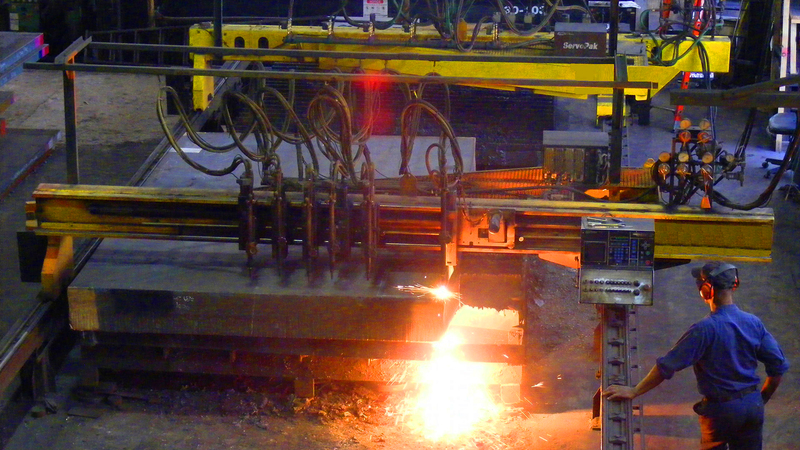 General Steel Corporation is an independently owned and operated Steel Service Center, headquartered in Cleveland, Ohio, specializing in flame and plasma cutting of steel plate. General Steel Corporation was formed in 1991 to acquire and operate the assets of a steel plate burning company that began in 1958. The Company has a veteran, highly skilled, knowledgeable and technically proficient workforce. Combined years of service and industry experience exceed twenty years for most employees. General Steel Corporation maintains an extensive inventory of prime carbon and alloy steel plate, all with producing mill traceability. The Company performs complex processing jobs in house, on state-of-the-art high definition plasma and oxy-fuel burning machines, as well as other ancillary services including beveling, heat-treating, forming, shot blasting, grinding and milling. 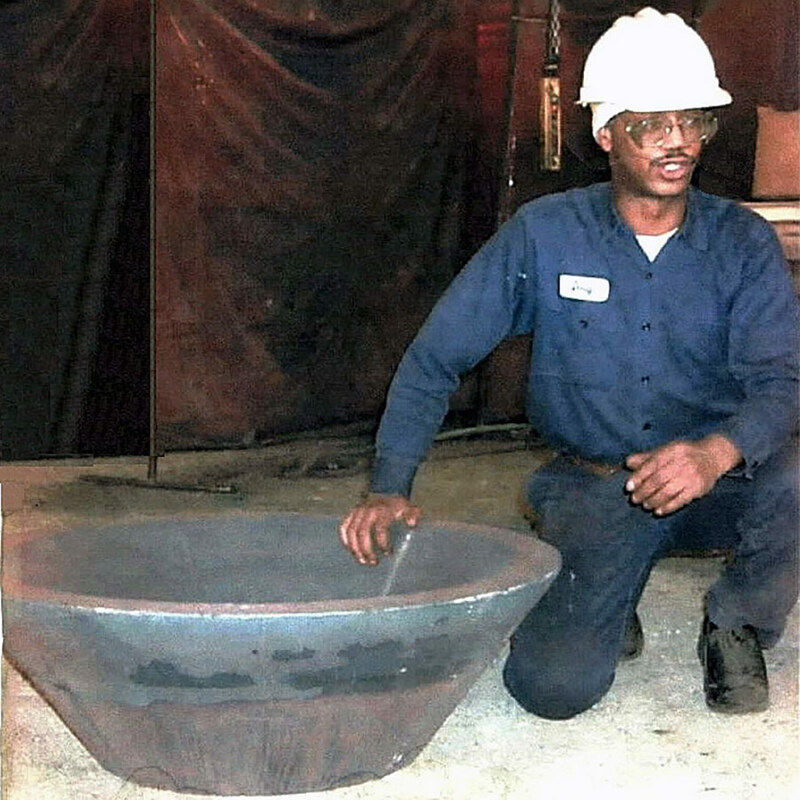 All sales, engineering, production, and purchasing functions are done on site, in Cleveland. This means faster response and reaction time to customers’ needs. Our sales/engineering team is technically proficient, able to interpret customer CAD files (dwg & dxf) and drawings to produce accurate parts. State-of-the-art nesting programs enable us to better utilize material, resulting in lower product costs. Throughout the entire production process, machine operators and Quality Assurance are checking tolerances for accuracy and correctness. 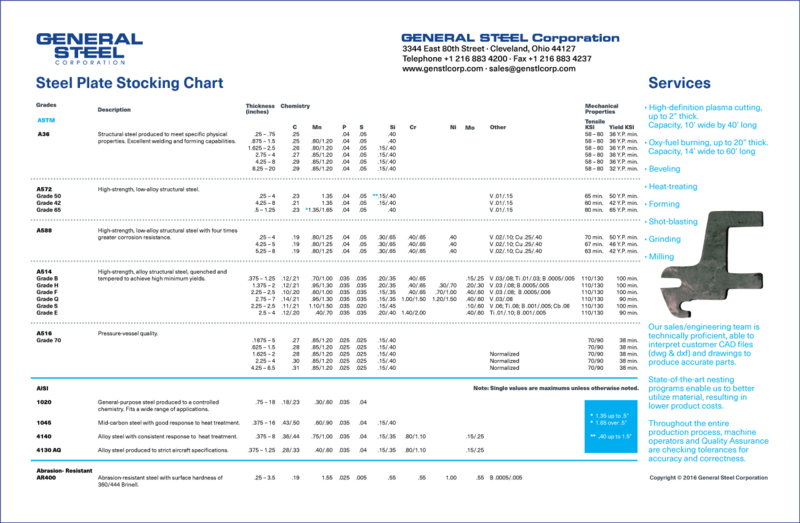 General Steel Corporation stocks an extensive inventory of prime carbon, high strength-low alloy and alloy steel plate, in widths up to 10 feet and lengths up to 40 feet, all with full mill traceability. 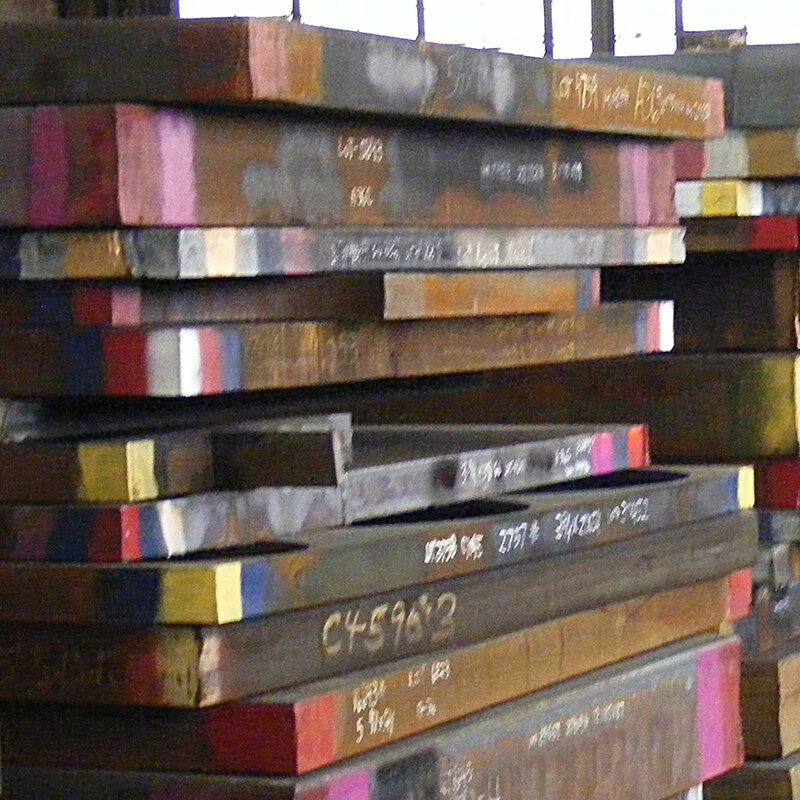 Domestic A36, A572 and A588 plates are certified to ASTM A709 and AASHTO M270 up to 4 inches thick. Inventory is in Cleveland and available for immediate shipment on our fleet of trucks throughout northeastern Ohio, western Pennsylvania, upstate New York and eastern Michigan. The Company maintains floor stock within the thickness ranges shown in the stocking chart below. If you are looking for a career opportunity with a Company that values its workforce, send your resume to jobs@genstlcorp.com.